The Lower Elementary children joined together to discuss Maria Montessori and the impact she has made to all us. We ended our discussion with some fun as the students thoroughly enjoyed making mini-pizza’s together! As we start heading into the holiday season, we are discussing topics like sharing, caring, compassion and love for humanity with our students. Today we came together and made a “Community Stone Soup”. 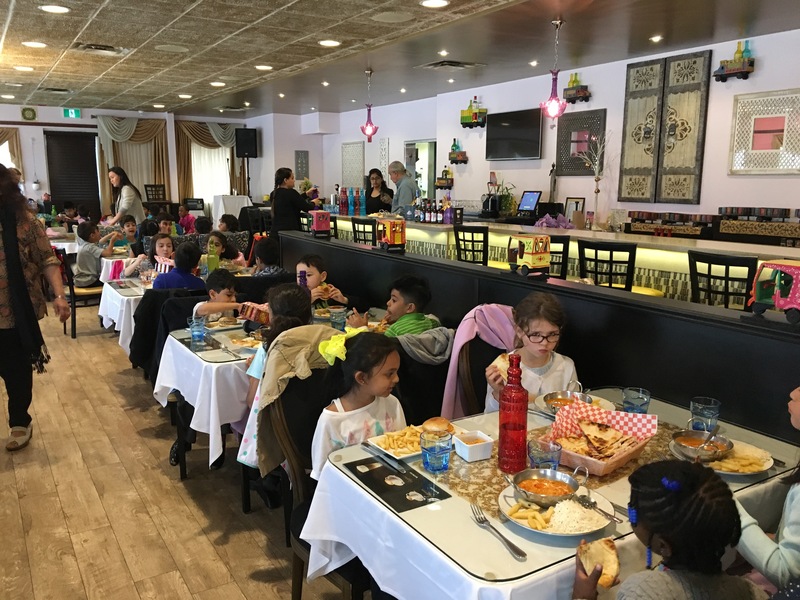 The lesson with our soup is that if each individual makes a small contribution to something, it becomes amplified when an entire community gets involved. 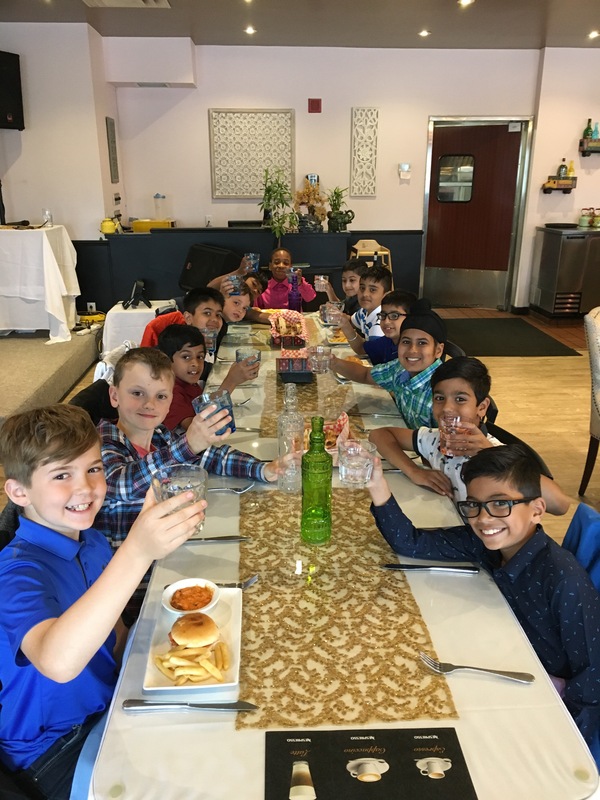 As our ‘Community Building’ event this year, the students have been collaborating ideas together to help make a difference for people in Brampton. The students and parents prepared care packages for St. Louis Outreach Foodbank in Brampton. 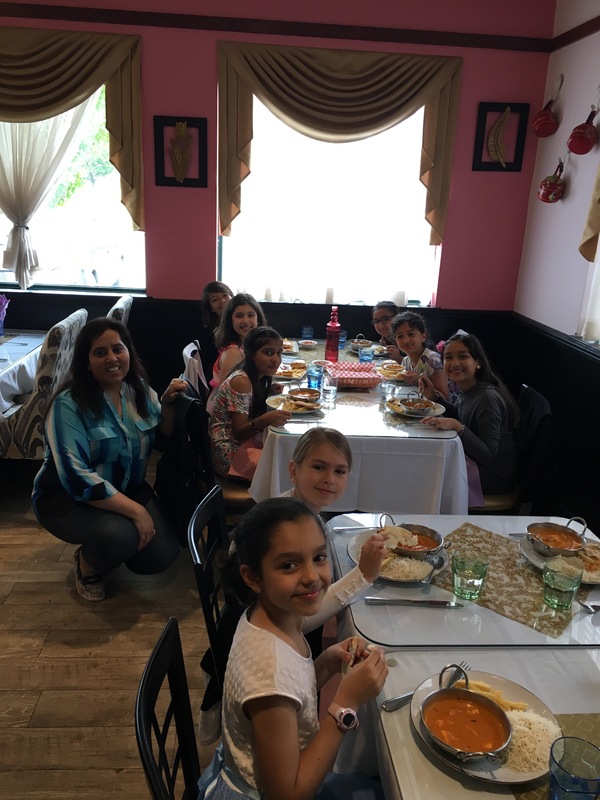 We thank our Lower Elementary families for their support in helping make our event so successful! The Lower Elementary students took an in-depth look at Vertebrate and Invertebrate Animals. 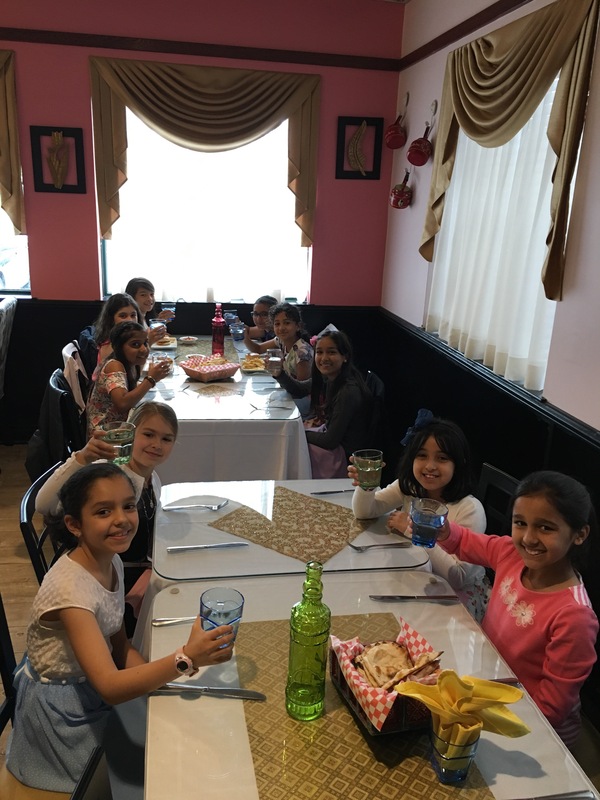 They had an amazing experience as they explored a fish, octopus, shrimp, and an oyster together!! The Lower Elementary children had a fantastic experience today ‘Discovering the Waterfront’ together. 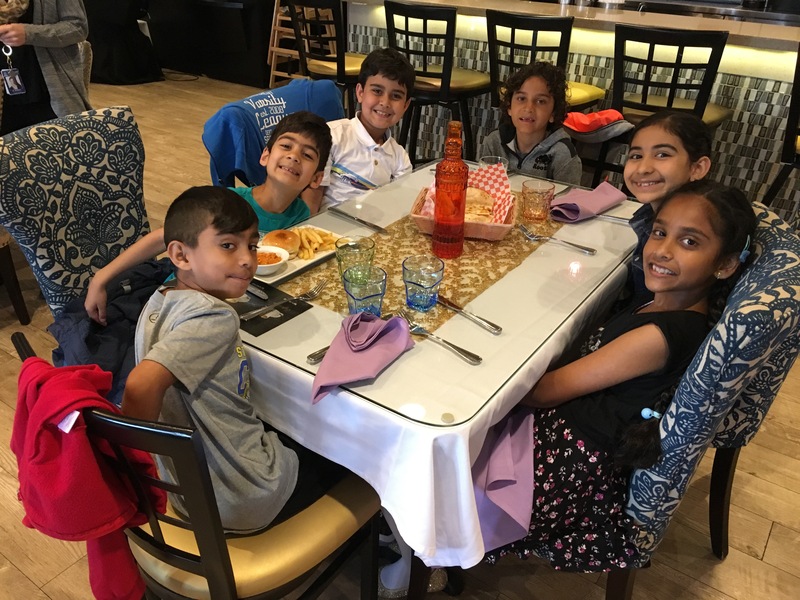 We learned about how different communities have similar needs and discussed the relationship between rural, urban, and suburban communities that all exist within our Harbourfront. The children gathered in a classroom setting, as well as took an exploring, guided walk with a Harbourfront educator. The day was full of information and discussions. 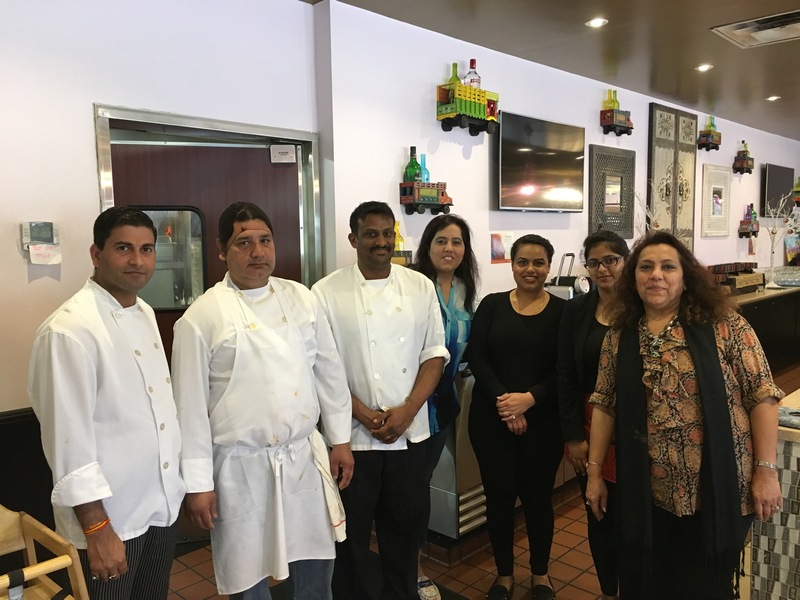 LE: Celebrating our Level 3 Students! 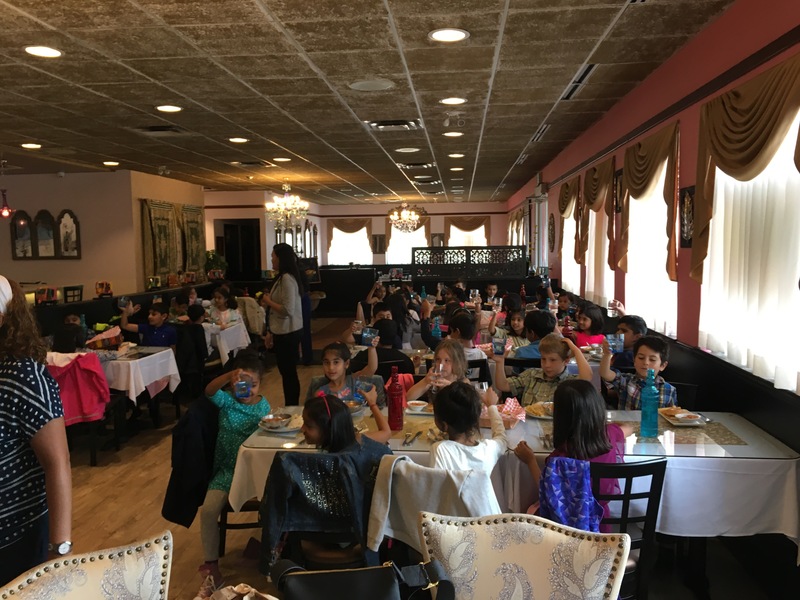 The Lower Elementary children joined together at ‘Khana-Sutra Indian Restaurant’ today to honour our Level 3 students. 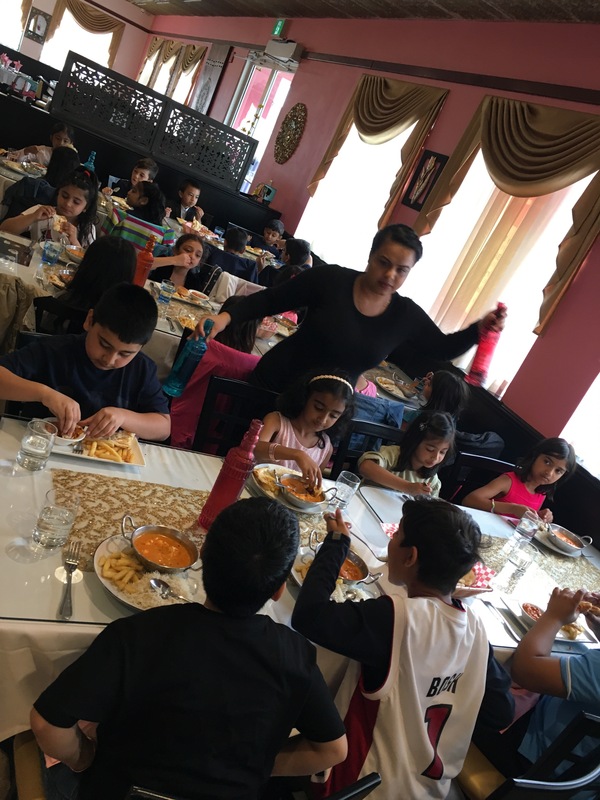 It was a delight seeing the children interact, laugh, and enjoy a fantastic meal together!